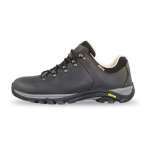 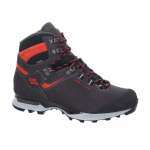 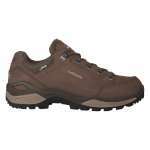 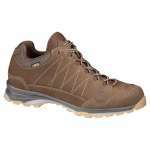 The Hanwag Robin Light GTX Shoe is lighter version of the popular Hanwag Robin shoe with a comfortable sturdy design ideal for trail walking and hiking. We love the classic style of these walking shoes, the Nubuck leather and Cordura upper make them incredibly sturdy and durable while looking very smart. 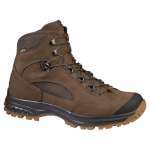 The Gore-Tex waterproof and breathable membrane will ensure that your feet are kept dry and comfortable and the lightweight sole unit has a honeycomb structure to offer you excellent grip and support.